At Just4keepers we pride ourselves in our service, we have been running successfully for 15 years now, so we are doing something right, and because most of the customers that purchase off our website train at a Just4keepers Goalkeeping training schools, we are obviously keen to provide them with a quality service as they are our students, so we want to look after them! 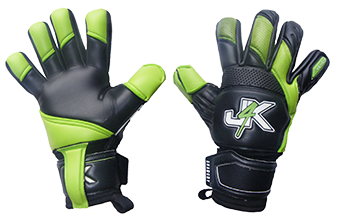 Step 2: email info@keepergloves.co.uk re your query, and importantly quoting your order number if your emailing about a current order. 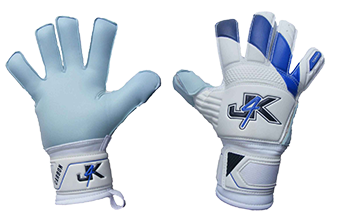 If you email J4K for help or advice, to info@keepergloves.co.uk we will answer your query within 24 hours or again use our instant message service bottom right of our website. We now have thousands of happy goalkeeping customers in over 30 countries and this grows everyday as J4K is trying to do something different for goalkeepers around the world.